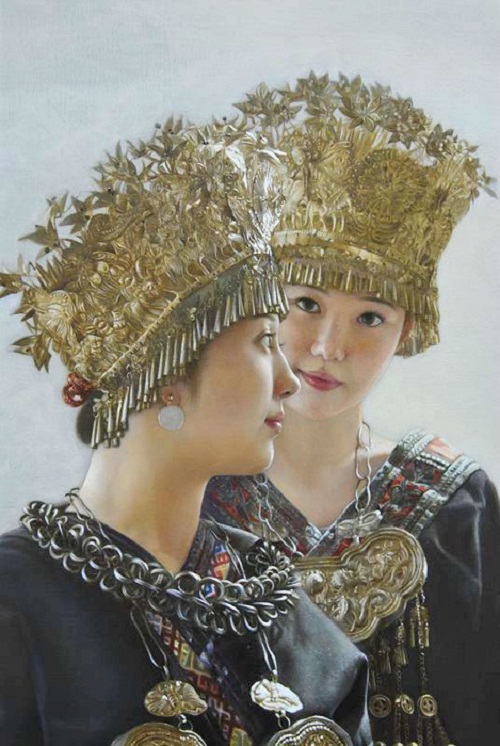 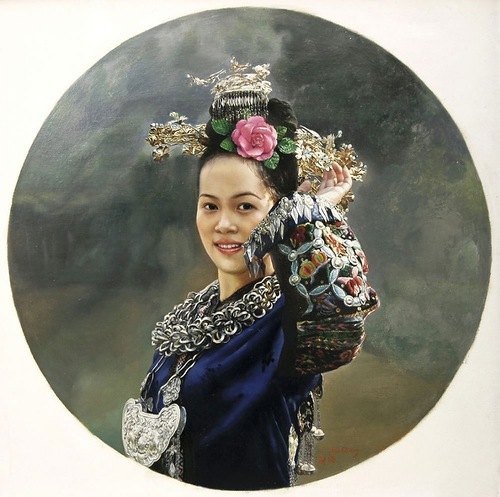 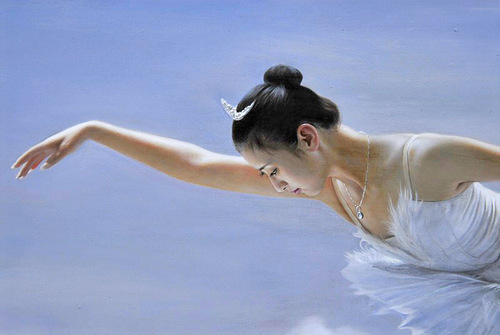 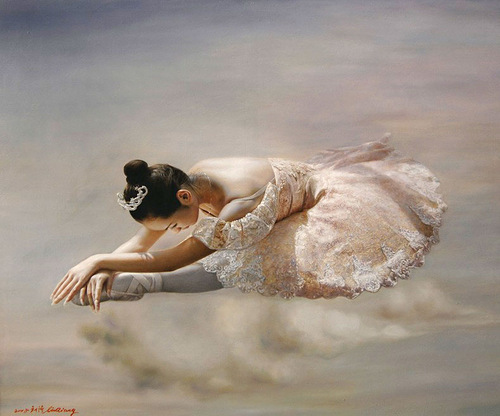 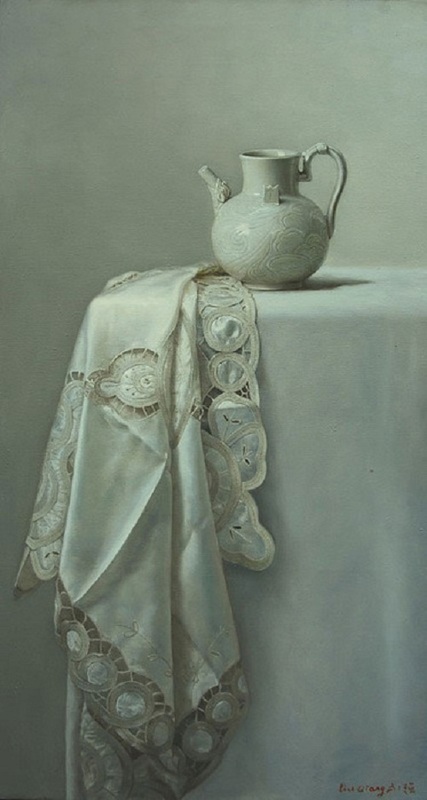 Liu Qiang’s hyper realistic Oil Painting. 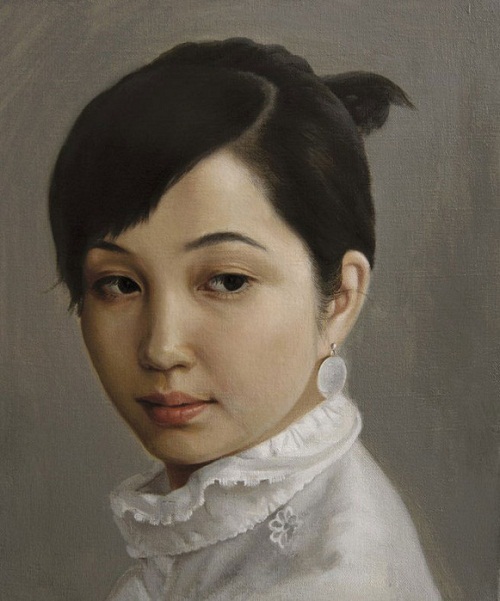 Liu Qiang was born in 1971 in Hebei, China. 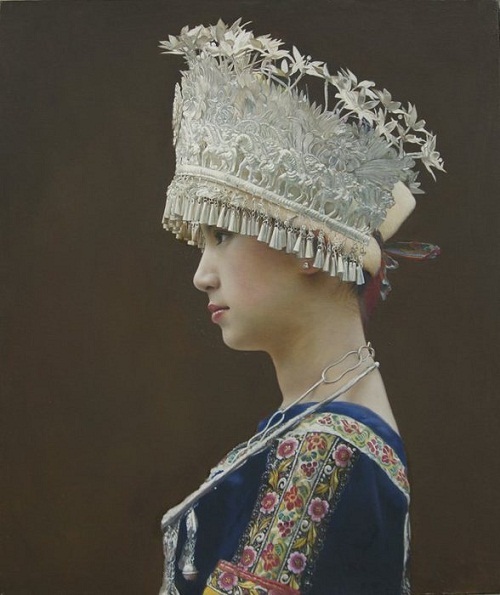 The talented artist is currently teaching at the Art Institute of Tianjin University of Science and Technology. 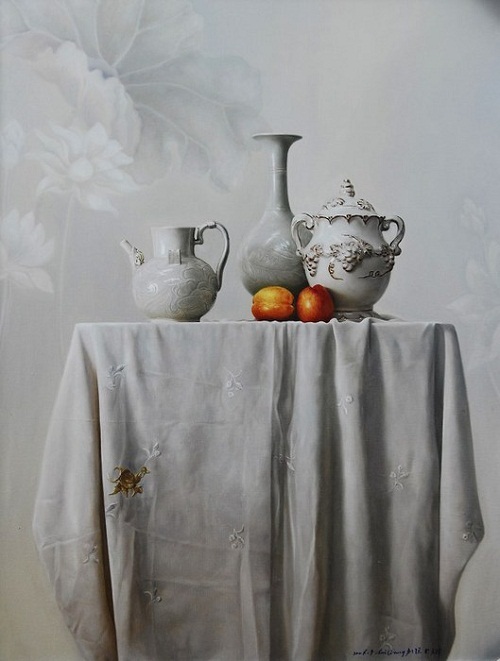 In 1998 Liu Qiang graduated from the Tianjin Academy of Fine Arts Painting Department. 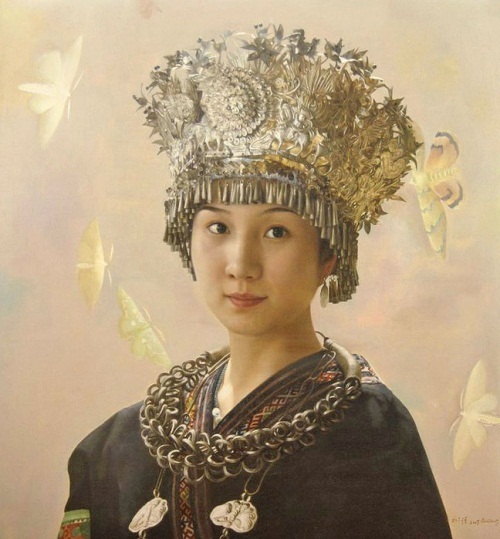 Liu Qiang participated in different National Art Exhibitions in China and abroad, got several Awards. 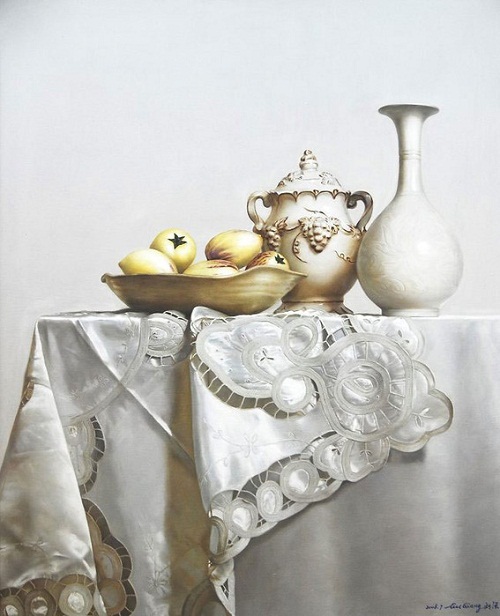 In the beautiful gallery of a talented Chinese artist – female portraits, still life, ballet scenes. 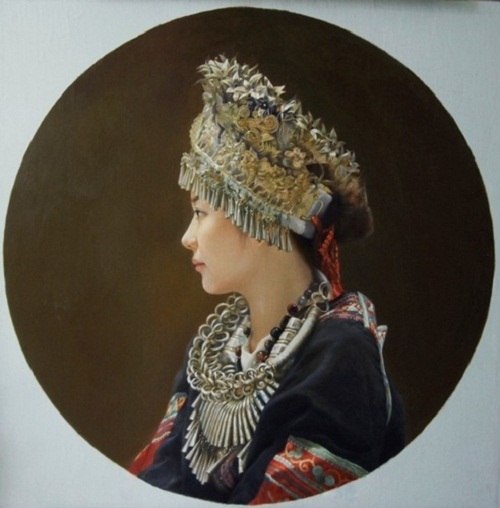 There’s no much information about the artist’s biography. 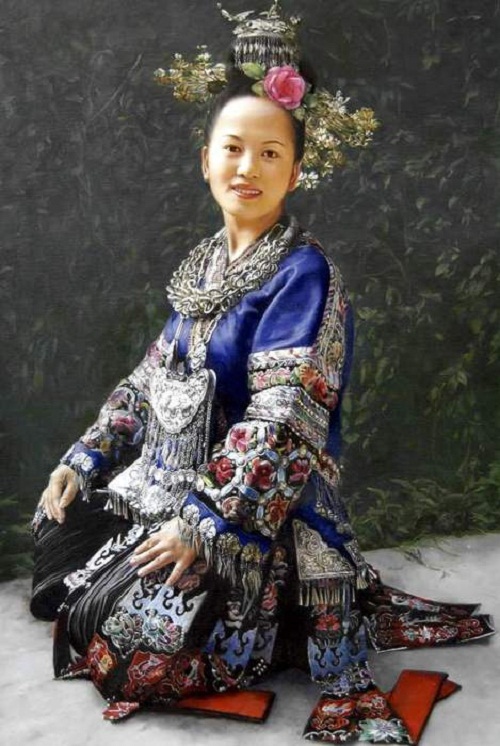 source: http://en.artkoo.net. 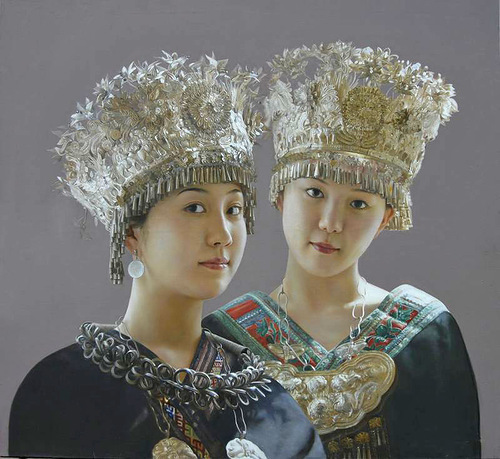 Liu Qiang is a member of ArtKoo – The Art Gallery for Chinese Art.